Nine Devi Darshan is associated with the goddess Durga who is worshipped in the different forms in the Hindu religion. The Nau (9) Devi Darshan is the tour to the nine manifestations of the goddess Durga. The worship of the goddess Durga removes all sins and faults of the devotee. 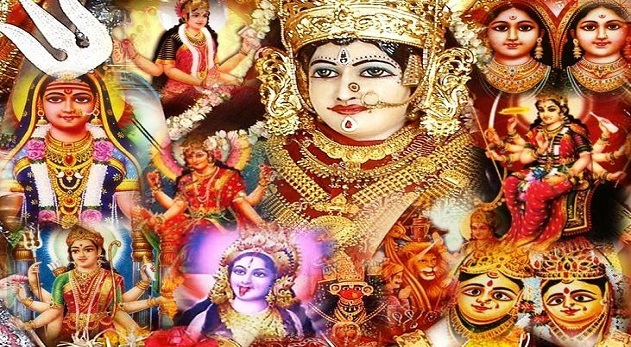 Out of the nine major abodes of the goddess Shakti, seven are in Himachal Pradesh, one each in Jammu and Chandigarh. The Nau (9) Devi Darshan tour takes pilgrims to all these places and offers a convenient opportunity to the devotees throughout the year. But devotees must visit the places during the auspicious time of the Navaratri in September and October. The convenient tour plan helps devotees to visit all places without any hassle. The tour enables devotees to rejuvenate their mind and bodies with the tranquillity and spirituality of the places. The temples visited during the tour are Mansa Devi temple in Chandigarh, Naina Devi temple in Bilaspur, sheetla Devi temple devoted to the Mata Sheetla Devi, Chintpurni temple where wishes are fulfilled, and Mata Jawla Devi temple in Dharamshala. This temple is dedicated to Mata Jawala Mukhi and has nine permanent flames that are named after goddesses Mahakali, Unpurna, Chandi, Hinglaj, Bindhya basin, Maha Lakshmi, Saraswati, Ambika and Anji Devi. The visit to the Maa Bhagula Mukhi Temple is also part of the tour for taking the blessings of the Maa Bhagula. The Kangra Devi Temple in which the Maa Kangra is worshipped in the form of a ‘pindi’ is also visited. 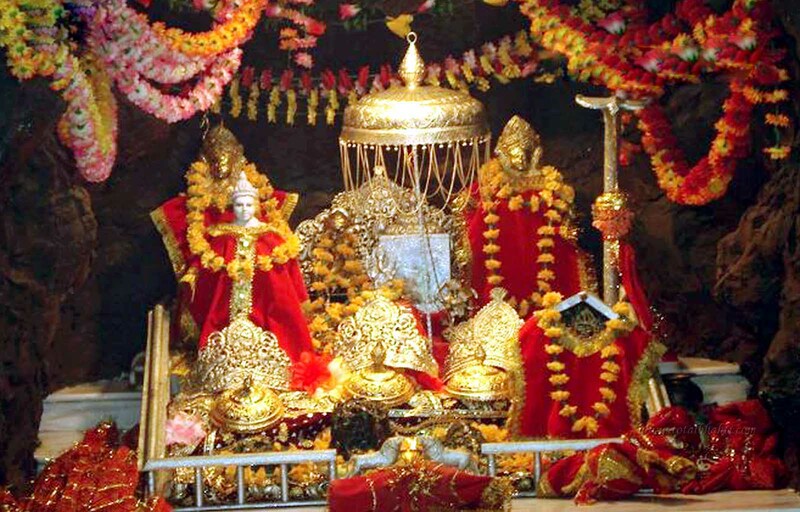 The visit to the Chamunda Devi Mandir in Dharamshala and visit Katra for Vaishno Devi temple and golden temple visit in Amritsar is also part of the package tour. Along with these temple visits the local sightseeing to places of interest is included in all places. The hotel accommodation, transport expenses, breakfast, dinner and local tax, and tolls are part of the package tour provided by us. We receive guests at the railway stations or airport and transfer them to hotels in air-conditioned vehicle as per the package plan.